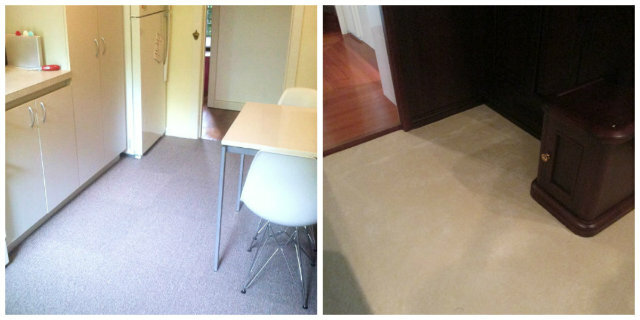 Fitted Carpet is very good to look at in home. It is originally woven to the exact dimension of the specific area where you want to have it installed. Most Carpet are made in smaller strips, but there are made with thicker materials likes soft feathers, fabrics, polyester and fibers. In Carpet installation, there are accessories that help a lot to simplify the installation of Wall-to-Wall carpeting. Gripper strip or tack strip is one of those materials that help increase the neatness of the floor and the finish of the wall on the bottom side. Grippers allow stretching of the carpet during installation to have a good appearance and great looks. Our client from Alabang Muntinlupa City opted for Wall-to-Wall Carpet for a reason that it provides warm and comfort at home. Unlike other type of flooring, carpet is a natural insulator and it also provides additional warmth in cold season. Application of carpet at home saves utility costs and energy use of homeowners. Carpet improves indoor air quality at the same time it is less expensive than other type of home flooring materials. DS Windows and Walls offer two kinds of carpet, the Carpet Tile and Wall-to-Wall carpet / broadloom that is available in different textures and colors. Carpet from DS Windows and Walls are also fire resistant and easy to clean. 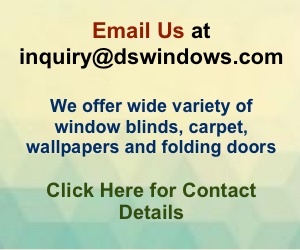 For inquiries regarding the products and services of DS Windows and Walls, just call us at (02) 893-1373 / (02) 403-3262 / 0916-311-3909 or email us at inquiry@dswindows.com. You may also visit our kiosks at 2nd level Pacific Mall Lucena City, 3rd level Robinsons Metro East, Pasig City and 4th level Waltermart, Makati City. You may also browse our Facebook page and like us at www.facebook.com/windowblindsphilippines and www.facebook.com/blindsphilippines.